Thanksgiving marks the beginning of a family-focused holiday season. 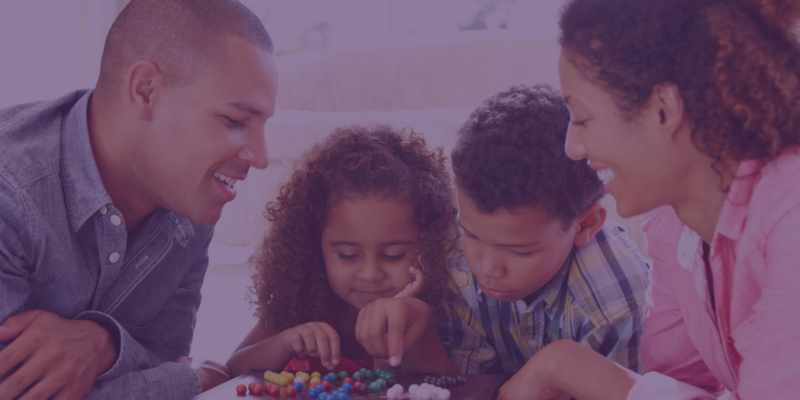 As you prepare for time with your closest relatives, pack up a new game or two to cut the tension and share key inclusion concepts. Taking the game world by storm a couple years ago, Black Card Revoked is still a great game for your holiday get-together that explores African American culture. Gameplay includes trivia questions and majority rules polls. Expansion packs include Black history, old school flavor, celebrity gossip, and beyond. Check out Cards for All People to find similar packs for women, nerd culture, and the LGBT community. What’s the message here? The fun kicks in when players disagree, hinting at the breadth of Black experiences in America. Named for the most important travel route during the Edo period, Tokaido takes players on a magnificent journey through Japan. In the game, players will meet new people, taste local cuisine, collect beautiful artifacts, discover breathtaking panoramas, visit historic temples, and more. The game ends when all players reach the end of the journey and the winner is defined by the player with the most unique experiences in their journey. The game is praised for its gentle pace and stunning watercolor-style artwork. What’s the message here? New experiences are the backbone of cross-cultural competence. In this cooperative board game, players work together to stop the outbreak of deadly diseases across the globe. Players take on one of five specialist roles that provide gameplay benefits for the group. Each round serves as a measurement of time in the game, and each new round triggers disease expansion across the globe. Racing against time, the team must work strategically and collaboratively to beat the clock. What’s the message here? We’re all in this together, regardless of geographic boundaries. Only through cooperative work can we save the world. Few games pull in the global appeal like Parcheesi. Starting in medieval India as Pachisi, the game is still popular in Colombia (Parqués), Spain and northern Morocco (Parchís), Germany (Mensch ärgere dich nicht), and beyond. Here, players race around the board, capturing each other’s pawns, aiming to be the first player to make it back to their base. What’s the message here? American games like Sorry! are rooted in the rich history of Pachisi. Join centuries of game play by busting out this game – and the fun facts of its origin. Carrie Mills is an instructional designer with Cook Ross. When not obsessively playing board games, she develops innovative learning experiences rooted in seasoned design practices to transform individuals and organizations.